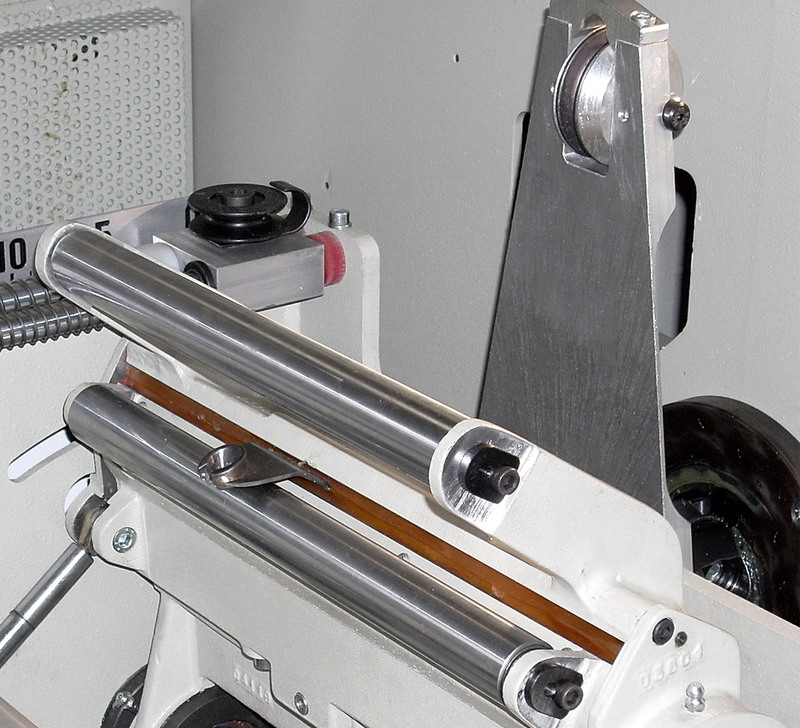 The GS2000-E is the last generation of SIMA twister winder, designed under the two-for-one-twist principle for the production of twisted yarns and twines using natural and/or synthetic fibers in the range of 5,000 – 120,000 deniers. 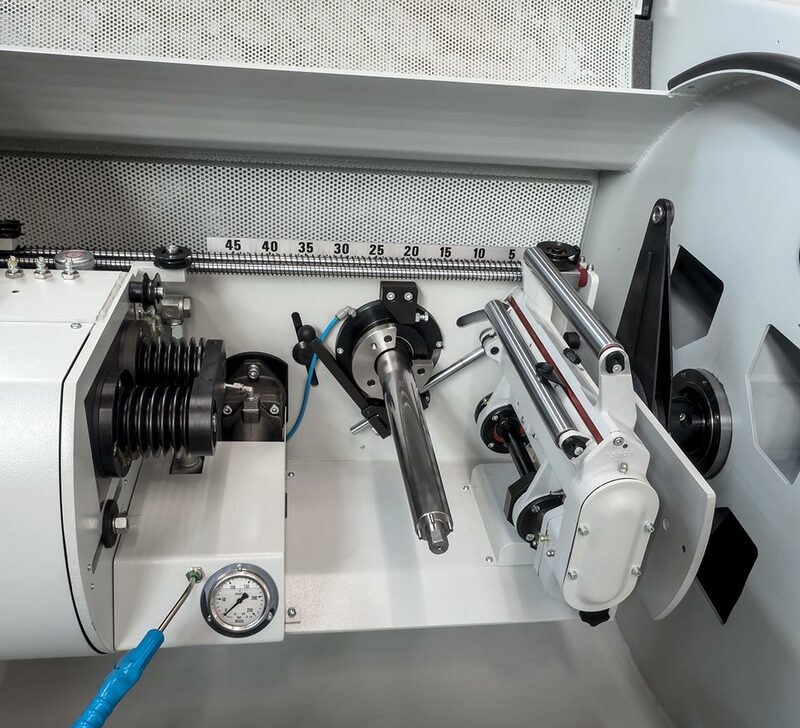 All moving parts have been studied for optimal ease of operation allowing the GS 2000-E to operate at 3.500 rpm, with a standard production capacity of 7000 twists per minute and with a special version for light deniers up to 4000 rpm and 8000 twists per minute. Starting from yarn spools or bobbins , this machine is suitable for making spool from min. 4”x4” to max. 12”x12”, equipped with main A.C. driving motors, with mandrel – multiple type for the production of spools with tube – expansion type with link rods for spools without tube. Screw boxes are available from 4” to 12” traverse. The GS2000-E can be also used as take-up unit of Rope Layer Mod 200/4.